Midwife Cath offers a variety of consultations. Phone and or Skype consultations are available for families around Australia and internationally. Private consultations for families living in Melbourne, Victoria are available only on Fridays. The consultations are available for pre birth consultations, breast feeding issues, parenting concerns or follow up developmental checks. 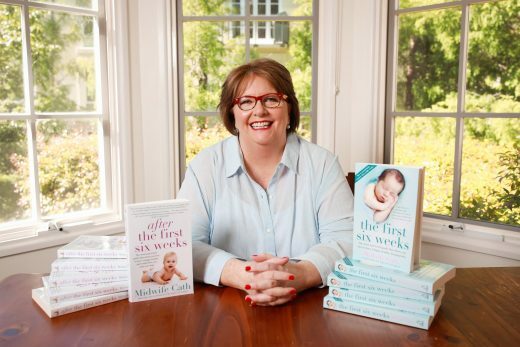 You can see Midwife Cath at her private consulting rooms in East Melbourne.